Room 26 are settling in nicely and are already starting to create amazing things. The iPads are a great addition to the classroom and week one has been about learning our routines so that we can start independent work next week. 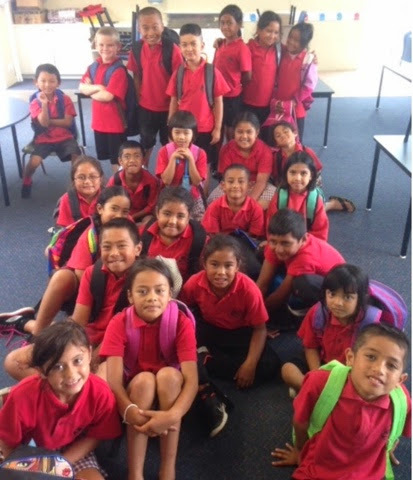 Hi my name is Maroroa and I'm in class 1 i'm a year 7.Miss Berry is a good teacher because she was my teacher last year.P.S And you all have a best teeth.